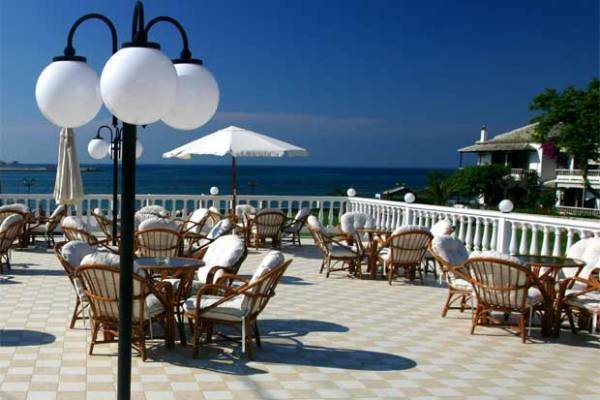 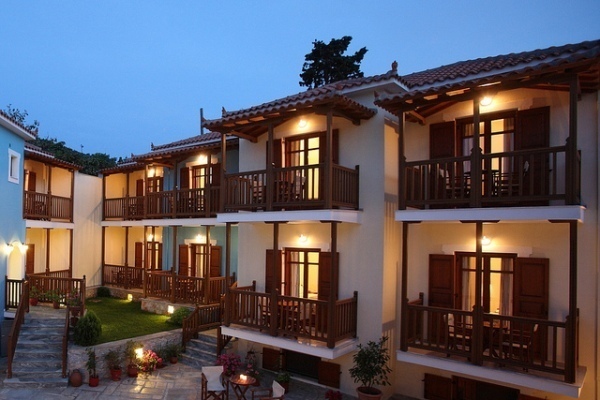 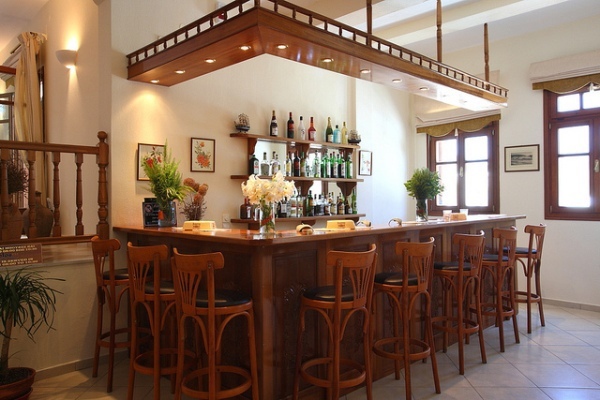 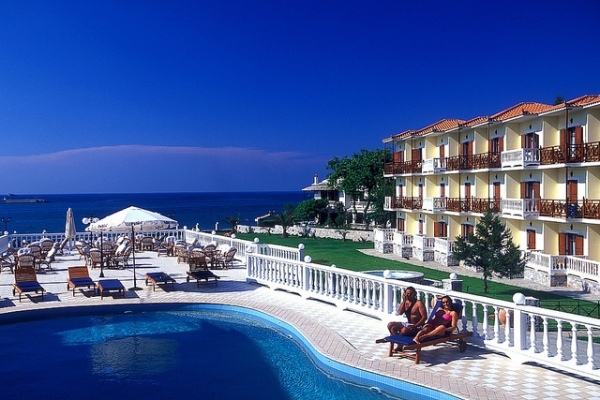 This charming and friendly hotel on the equally charming and friendly island of Skopelos is a true gem of a hotel. 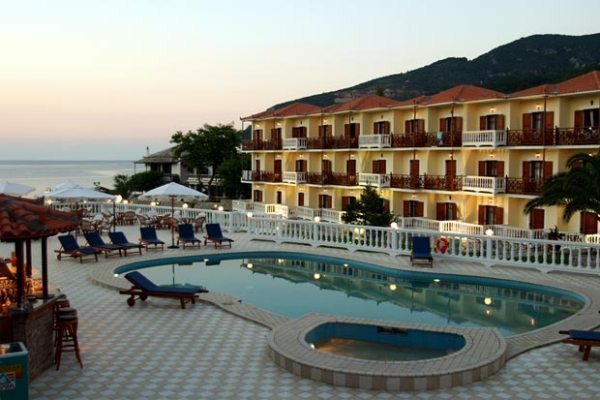 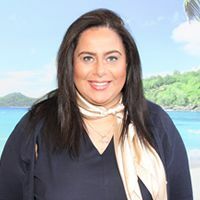 Very popular with guests for its friendly and efficient staff, good location, and recently renovated rooms, the Aelos Hotel has achieved a well deserved reputation of offering guests value for money without compromising on quality and service. 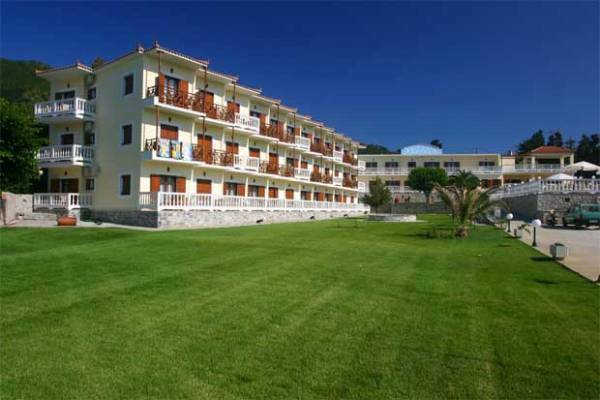 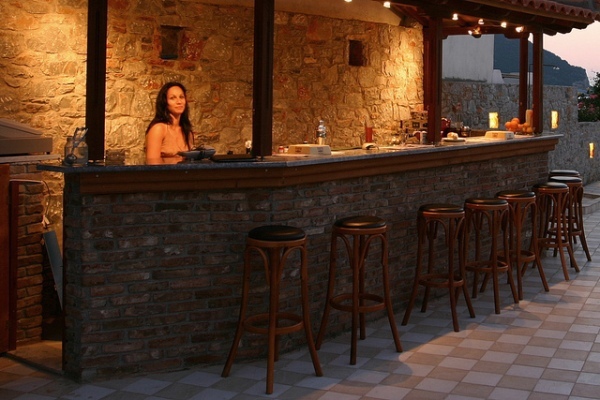 Located just 600 meters from the sandy beach and town centre where you will find traditional Greek taverns and markets.This hotel provides a great place for guests to relax and discover the delights of the famous island of Skopelos. 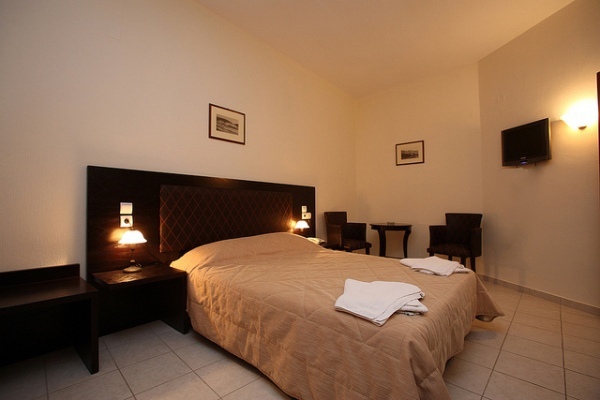 The hotel offers 60 rooms and suites all featuring a private balcony, flat screen TV, air conditioning, mini bar/fridge, welcome wine, direct dial telephone, internet access, iron and ironing board, bathroom amenities, hair-dryer and trouser press.